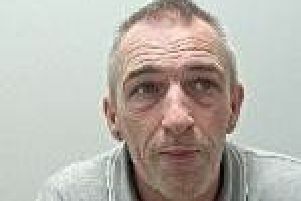 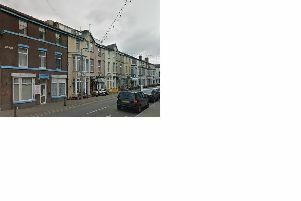 Six men have denied allegations they were involved in a conspiracy to deal drugs on the Fylde coast. 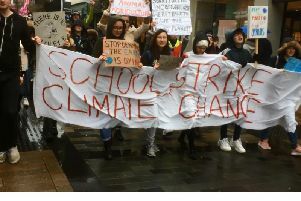 There were colourful and noisy scenes in Preston city centre today as young people joined a protest and march raising awareness of climate change. 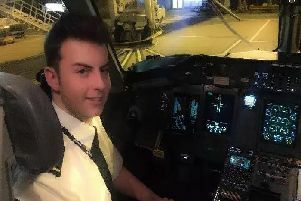 A teenager thought to be Britain’s youngest commercial pilot will face a court trial over allegations he lied about his medical history. 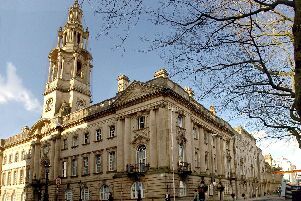 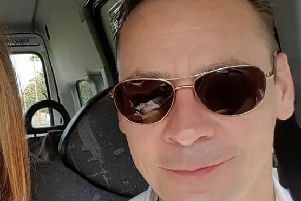 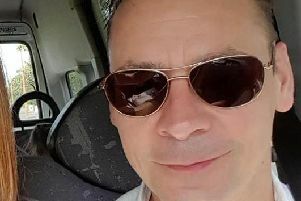 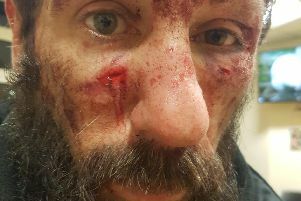 A man who was previously served with a child abduction notice tried to get a job as a residential support worker in a children's home, a court has heard. 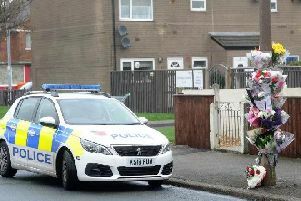 A pregnant woman had a knife held two inches from her throat as her mother's partner turned violent in their home. 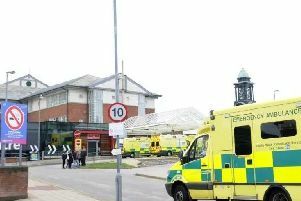 Shocked medical staff found a large kitchen knife in the pocket of a semi conscious patient, a court has heard. 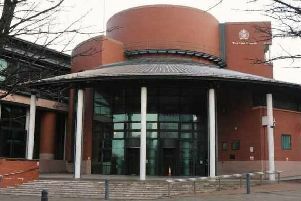 A Fylde GP is on trial accused of making a false statement in relation to his bankruptcy claim.